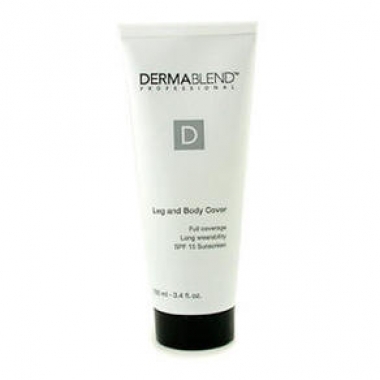 Dermablend Leg and Body Cover provides full coverage. Helps conceal flaws including tattoos, bruises, burns, scars, stretch marks, spider veins & varicose veins. With a lightweight formula that easily glides on larger skin surfaces. Provides SPF 15 sunscreen protection. Provides 16 hours of long-lasting colour wear.